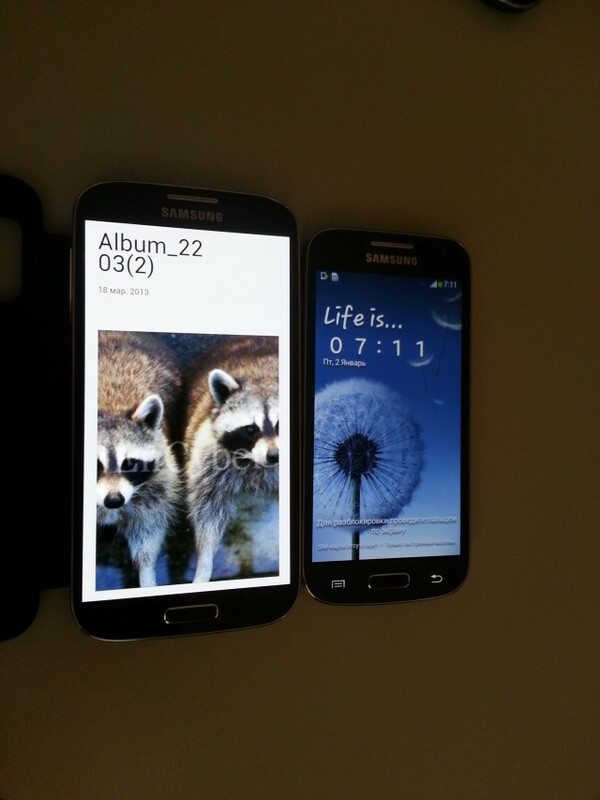 On Friday we told you about Samsung’s Galaxy S4 mini, which is expected to be released in June or July. 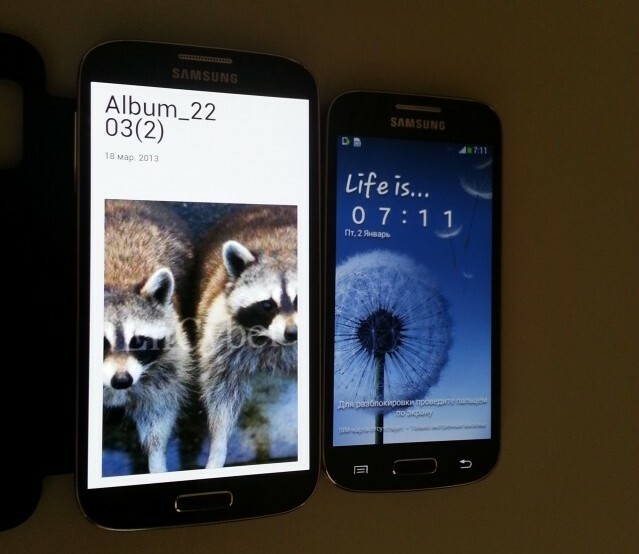 Last year’s version, the GS3 mini, had a 4-inch WVGA display and it looks like its sequel will bring things to Galaxy S2 proportions with a 4.3-inch screen, at a slightly higher qHD (960x540px) resolution. The device maintains many of the design similarities as its larger sibling, but the Galaxy S4 mini is expected to debut with a 1.6Ghz dual-core Exynos 5210 SoC. This particular piece of silicone hasn’t been formally introduced, though a variant of it, the 1.7Ghz Exynos 5250, debuted in the Nexus 10. It’s expected that the 5210 will have a significant slower GPU as well as thermal improvements and a more conservative power scheme to its tablet equivalent. The full-sized GS4 sports a quad-core Exynos 5410 chip (or eight cores if you count the low-power Cortex-A7’s inside) and a PowerVR SGX544MP3 GPU. Samsung’s Galaxy S3 mini never came to Canada, likely because the GS2 was still widely available at a discount, but due to its smaller footprint and newer operating system — the mini is expected to ship with Android 4.2.2 — it’s possible we’ll see it this time around. It’s also rumoured that the North American version of the Galaxy S4 mini will ship with LTE support, making it likely a Snapdragon variant is in the works.